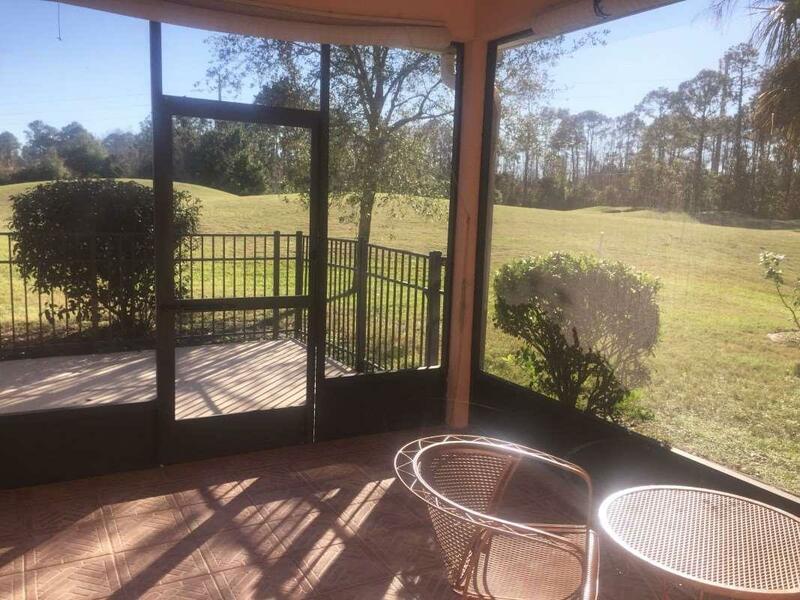 Gorgeous 3 Bedroom w/2 walk-ins and one w/large closet, 2 Bath, light, bright open concept with breakfast bar and living room with wood burning fireplace. 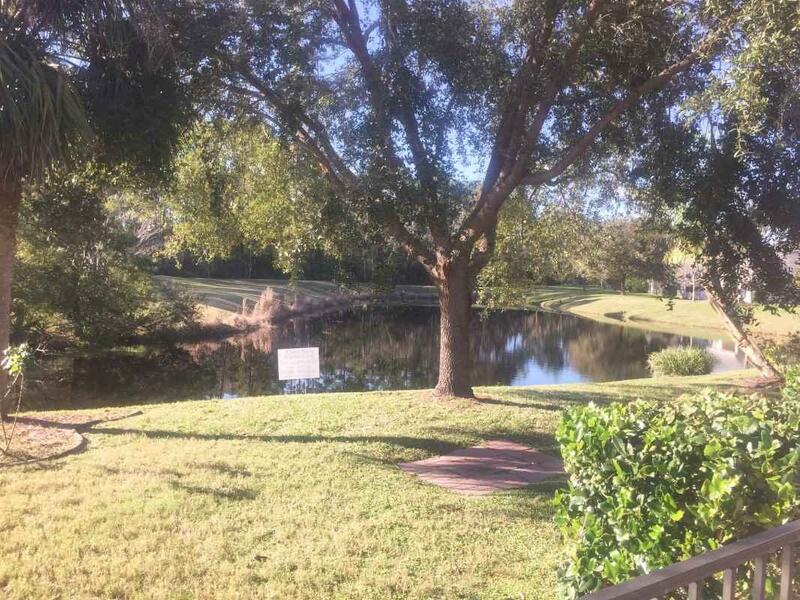 Screened lanai overlooking beautiful wildlife pond and #5 Tee fairway with iron fenced open concrete patio for bar-b-que on private cul-de-sac with large 484 sq. 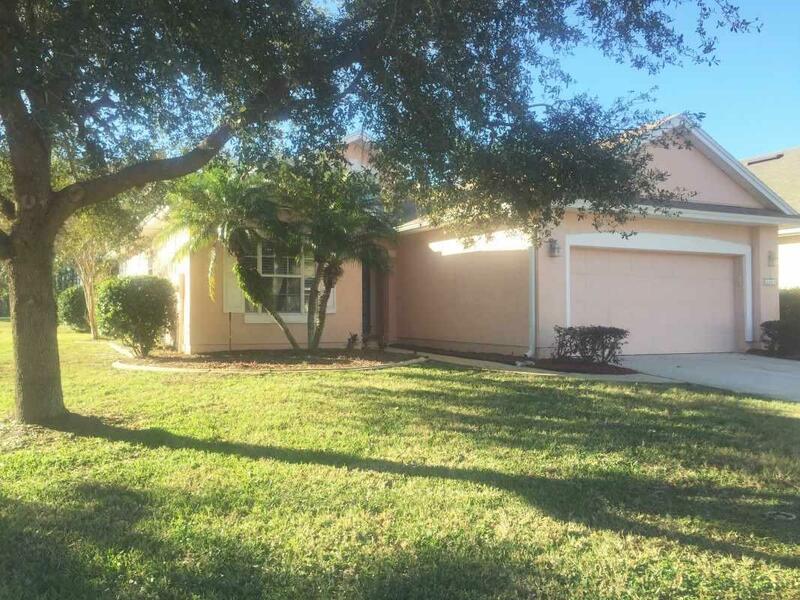 ft. 2 car attached garage in prestigious Royal St. Augustine Golf and Country Club subdivision. 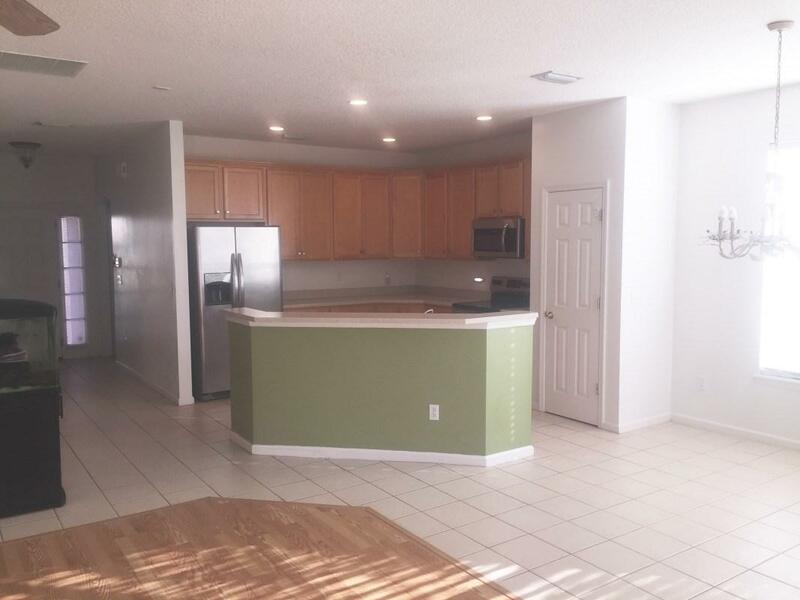 New stainless steel package, new laminate flooring, new $5,500 HV/AC, new vinyl flooring in large laundry and storage room with sink and space for additional refrigerator. Just minutes from Historic Downtown St. Augustine and only a few miles to the beach, a Must See!